Take your Buoyancy skills to the professional level. Learn precision weighting, trim and streamlining so you use less air, ascend, descend or hover effortlessly, and glide smoothly through the water. 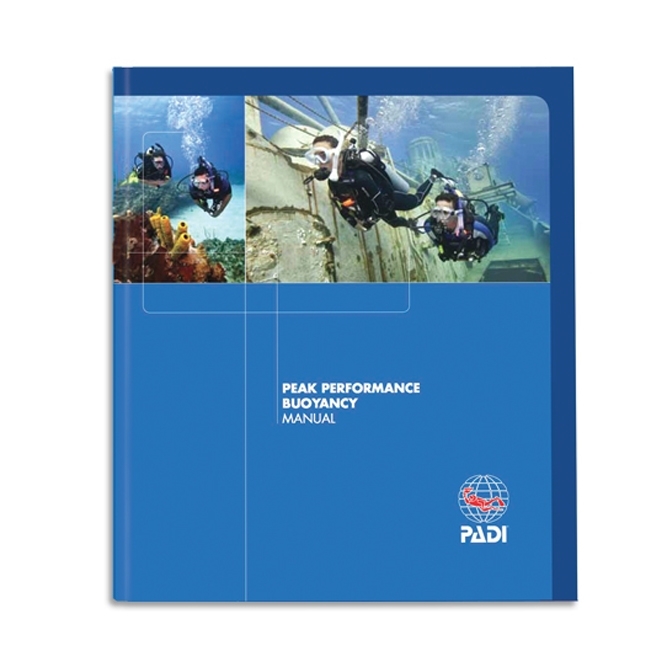 Peak Performance Buoyancy gets you closer to aquatic life and reduces your effect on the underwater world.